Fusion Guitar is a new iPhone/iPad integrated electric guitar — Fusion Guitar is a new iPhone/iPod-integrated, portable, wireless electric guitar with built-in amp, battery and speakers. It’s available at a special holiday price of US$899 through December 24 with promo code: ROCK-N-ROLL-SANTA-FG. Designed by guitarists for guitarists, the Fusion Guitar gives the ability to practice and play on the go, around the campfire, impromptu creative sessions, on the streets or at the next big show, says Dave McAuld, Fusion Guitar founder and designer. Fusion Guitar eliminates the need for multiple hardware devices: amplifier, speakers, foot pedals, power supply, multiple cables, a computer and computer-guitar interface. It’s compatible with a range of guitar digital effect and recording apps like JamUp or AmpliTube. Fusion Guitar supports the iPhone 8 and 8 Plus, iPhone 7 and 7 Plus, iPhone SE, iPhone 6, 6 Plus, 6s and 6s Plus, iPhone 5 and 5s, iPod touch (5th and 6th generations) but it’s currently only shipping in the US. How to make app quitting more like the iPhone 7 and 8 on iPhone X — There’s more than one way to quit apps on the iPhone X once you know the right gesture. It isn’t quite as smooth as quitting apps on an iPhone 7 or 8, which is kind of weird because it could be just as simple. Check out TMO’s video showing how app quitting works on the iPhone X. How to recover (or remove) recently deleted files from iCloud Drive —If you’re using iCloud’s Desktop and Documents syncing feature, then you should know that anything you delete from those locations is recoverable for up to 30 days on either iCloud.com or within the Files app on iOS. Here’s how to view those files– or delete them forever. 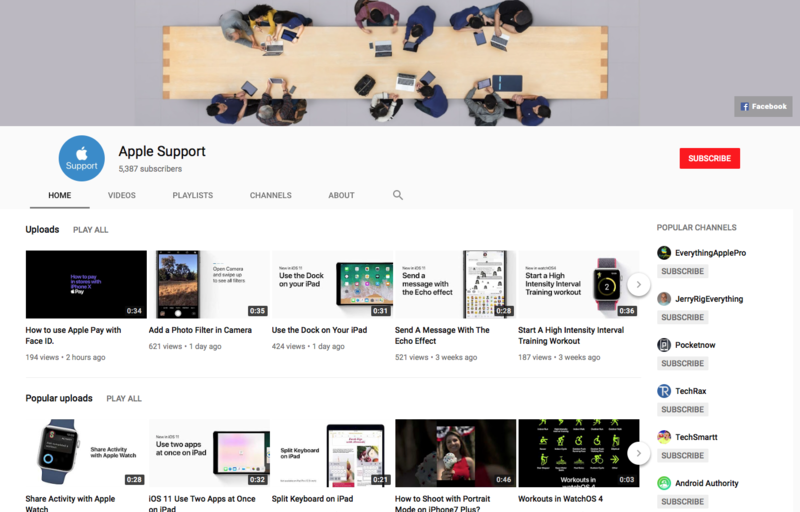 Apple launches Apple Support YouTube Channel — The video site is home to videos that cover assorted iOS and watchOS tips and tricks (no macOS items yet). 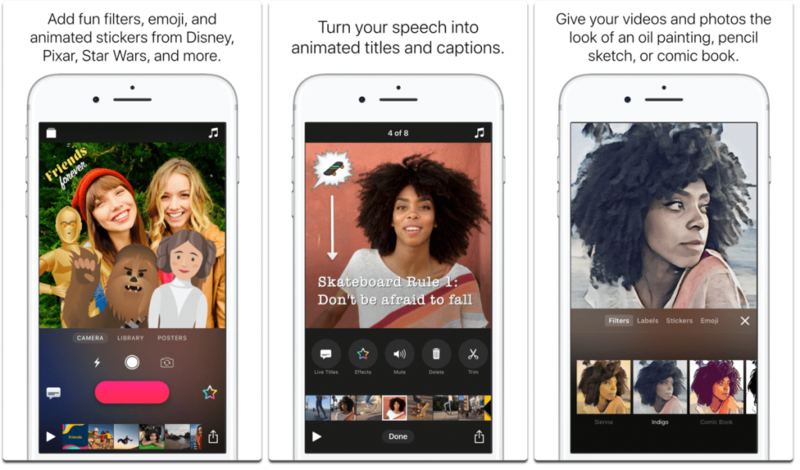 Topics include Add a Photo Filter in Camera, Use the Doc on Your iPad, Send a Message With the Echo Effect, Share Activity with the Apple Watch and more. The channel, called Apple Support, currently consists of ten brief videos explaining how to perform basic functions within iOS 11. While only some people are being affected, those that are are finding themselves having to manually select “it” as a QuickType suggestion, or else backspace to retype. In some cases, complaints appear to stretch back to September. Apple is said to be recommending that people reset their keyboard dictionaries by going into the iOS Settings app, then tapping General, Reset, and “Reset Keyboard Dictionary.” After a reboot the glitch may disappear, but not everyone has had success with this method. The next best solution likely involves turning off autocorrection, but that can be problematic for people typing on an iPhone, particularly smaller models like the 8 or SE. Apple is presumably planning to patch the bug in a forthcoming update. Earlier this month the company released iOS 11.1.1 to fix another autocorrect bug, which was causing the letter “i” to be changed into an “A” and a question mark. The issue was widespread enough that it was briefly spoofed in pop culture. Researchers say Pokémon GO has caused 145,000 traffic accidents — Two professors from Purdue University have published a study that suggests Pokémon GO has caused as many as 145,000 traffic accidents. The study titled Death by Pokémon GO was based on statistics from one county in Indiana between March 1st, 2015, and November 30th, 2016. Pokémon GO was released in July of 2016, earning some 100 million downloads in its first month alone. Apple supplier smooths out lens production for iPhone X cameras — Apple supplier Genius Electronic Optical is reportedly improving its production yields for lens modules on the iPhone X, which may help to explain the rapid reduction in the product’s shipping times. Genius has refined its yields for both the phone’s regular 7-megapixel front-facing camera and the TrueDepth 3D-sensing system, DigiTimes sources claimed on Monday. The firm’s earnings per share hit their highest monthly level in five years during October. YouTube hammers out battery drain problem with iPhone app in latest update — The iOS YouTube app update issued on Monday rectifies the dramatic battery drain that manifested not only when the app was actively being used to watch videos, but when it was idle in the background as well. ABBYY has a deal — 3 apps together for just $9.99. ABBYY specialises in OCR apps. Grid Autosport — Feral Interactive’s car racing game for iOS has just arrived for iPhone and iPad. Five foosball game apps for iOS — Every fooser has to have a foosball application on his phone. I want to offer you the list of five foosball games made for Apple (available at the Apple App Store) so there are no excuses why haven’t you already installed the most amazing game of foosball on your phone. Each and every one of those games will offer you great gaming experience, reckons Apple World Today, you just have to pick one. iPhone X shipment times improve to 1-2 weeks ahead of holidays — Just in time for the lucrative holiday shopping season, Apple has updated iPhone X ship-by times to one to two weeks, a one-week improvement over previous delivery estimates offered earlier this month. Where to find iPhone ringtones for iOS 11 besides iTunes — There are plenty of places to get iPhone ringtones apart from iTunes. Apps like Zedge have been popular for years, and there are other apps as well. The Mac Observer has found three apps that have cool ringtones and alert tones. Six must-have iPhone apps for holiday travel — Holiday travel can be pretty hectic, but it’s possible to cut out at least a little of the stress. Check out these iPhone apps that can make your travels easier and your trip experience more fun. Apple’s South Korean offices raided by authorities ahead of regional iPhone X launch — South Korean authorities have reportedly conducted a raid of Apple’s offices in the country earlier this week, with investigators said to have questioned the company about its business affairs just days before the launch of the iPhone X in the country, which could raise questions concerning the government’s animosity for competitors of local manufacturers, such as main rival Samsung. Sega releases Sonic the Hedgehog 2 free on iPhone, iPad, Apple TV to celebrate 25th anniversary — Sega has added another classic title to its Sega Forever free-to-play game collection, by making the iPhone and iPad port of ‘Sonic the Hedgehog 2’ available to download on iOS and tvOS, on the 25th anniversary of the original game’s release on the Genesis game console. Sonic the Hedgehog 2 is free to download and play, supported by advertising, but an in-app purchase removes all ads. Apple buys company specialising in AR headset technology — Apple has acquired a Montreal start-up along its reported route toward building an augmented reality headset. The tech giant bought Vrvana, makers of a headset called Totem (pictured above), for around $30 million, TechCrunch reports. 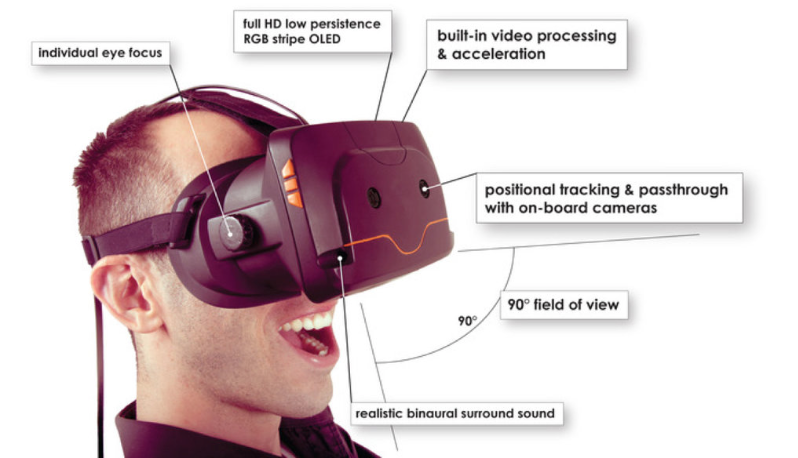 The Totem headset is featured on Vrvana’s website but hasn’t been released, and focuses on combining both AR and virtual reality features in the same headset. A number of Vrvana employees have joined Apple in California, TechCrunch notes. Five run AR video games for iPhone — Apple brought augmented reality to the masses with iOS 11. Tim Cook says augmented reality will make iPhone “even more essential,” and we can see this in the App Store. This Thanksgiving The Mac Observer has rounded up five fun AR video games to kill time when you’re traveling or just want something to do. Apple’s leather sleeve for the 12-inch MacBook has a handsome, flawless design — Apple’s NZ$269/US$149.99 leather sleeve for MacBook is, as far as I can tell, the first case the tech giant has ever released for one of its laptops. And it’s as classy, and pricey, as you’d expect. Available in saddle brown or midnight blue, the case for the 12-inch MacBook is, per Apple, is crafted from “high-quality European leather with a soft microfiber lining.” Its design allows you to charge your laptop while keeping it protected. Foxconn accused of using illegal student labor to build Apple’s iPhone X — Apple’s main assembly partner, Foxconn, has been demanding illegal overtime from high school interns in its production of the iPhone X, a report charged on Tuesday. Six of the students, aged 17 to 19, said they regularly work 11-hour days on the iPhone X at a factory in Zhengzhou, in violation of Chinese law for interns, according to the Financial Times. The students added that they’re with a group of 3000 students from Zhengzhou Urban Rail Transit School, all sent to the Foxconn factory in September and told that a three-month internship was required to graduate! 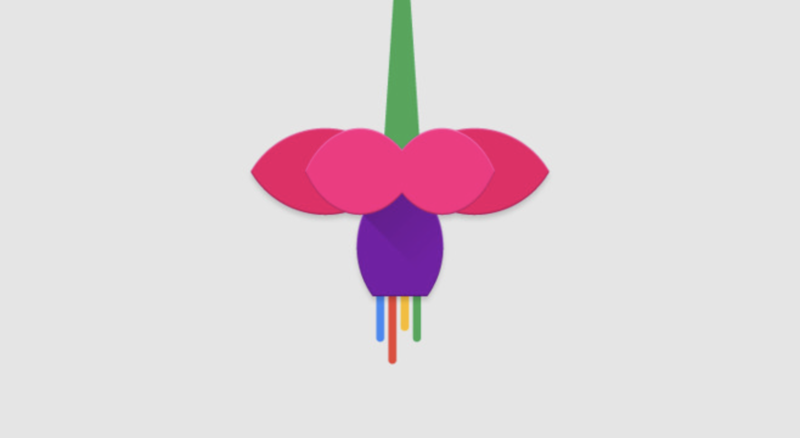 Google’s upcoming ‘Fuchsia’ OS to support Apple’s Swift language — Google’s nebulous ‘Fuchsia’ operating system – still in development – will apparently support apps written in Apple’s open-source Swift programming language. Director Steven Soderbergh secretly shot new thriller Unsane entirely on Apple’s iPhone — Acclaimed director Steven Soderbergh’s next film, a thriller titled Unsane, will see a wide theatrical release next spring, despite the fact that it was filmed entirely on an iPhone. Unsane is currently scheduled to hit theaters on March 23, 2018, according to Deadline. Soderbergh (above right) will reportedly be self-distributing the film through his own company, Fingerprint Releasing, in collaboration with Bleecker Street. The film’s stars include Juno Temple (above right) and Claire Foy. iPhone X Review: what Apple gets right, and wrong — Apple’s newest flagship smartphone, the iPhone X, is loaded with new features like an OLED screen, Face ID, and wireless charging. Is it worth the price tag? The Mac Observer has posted a review. Apple iPhone X versus Samsung Galaxy Note 8 benchmark comparison — The consumer wars between Apple and Samsung will go on as long as both companies are around, as will the debates around which flagship device is more powerful. AppleInsider gets both the iPhone X and the Galaxy Note 8 on its test bench, and put them both through their paces. Apple says it will help make limited anti-spam iPhone app for Indian government — Apple has reportedly bowed to pressure from the Indian government and will help it build an iPhone version of its Do Not Disturb anti-spam app, albeit with more limited capabilities than the Android version. Reviews lean positive on Pixel Buds, Google’s answer to Apple’s AirPods — Some of the first major reviews of Google’s Pixel Buds have emerged, mostly espousing a favorable opinion of the AirPods competitors, albeit with some tough criticisms. 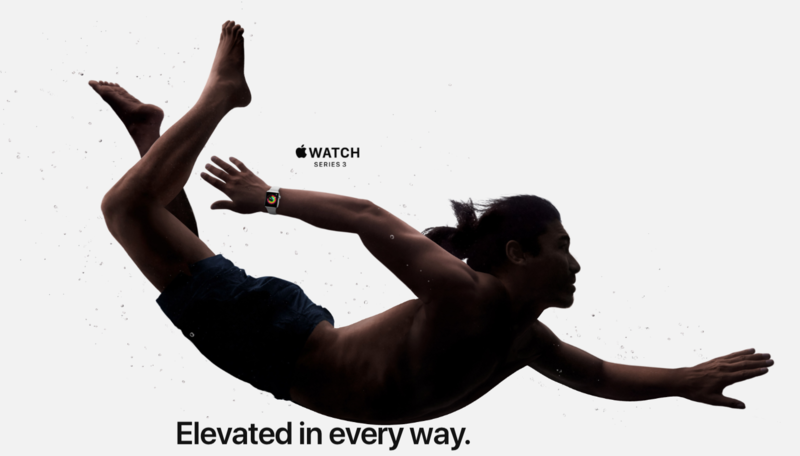 However, it can never please embittered bloggers who want Apple to fail. iPhone X, iPhone 8 Plus production accelerating alongside cutback in orders for iPhone 8 — Reports from the supply chain suggest that any production problems that may have plagued the iPhone X are long past, and Apple and its manufacturing partners will increase production to ship about 26 million of the OLED model in the holiday quarter. Apple releases iOS 11.1.1 update with ‘i’ autocorrect fix, ‘Hey Siri’ bug repair — Apple has released another “sub-point” update to iOS 11, with iOS 11.1.1 addressing the “i” bug that caused the letter to be autocorrected to “A” and a question mark. Apple’s Clips 2.0 puts you in the Millennium Falcon cockpit with Star Wars augmented reality — Apple’s updated Clips 2.0 last Thursday, and it now supports augmented reality 360-degree selfie scenes using iPhone X’s TrueDepth camera system. 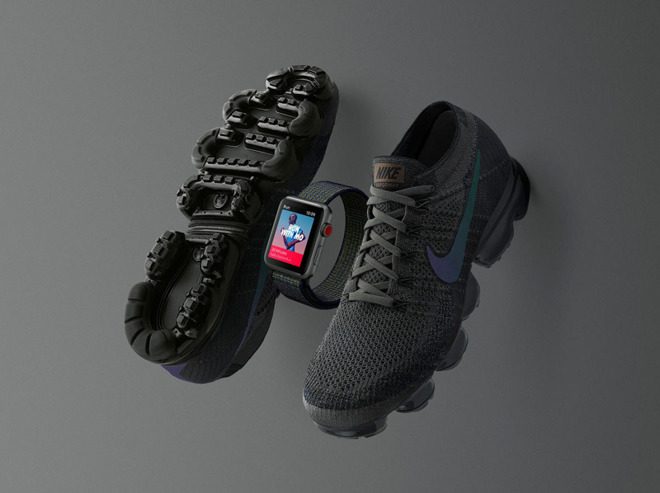 Other additions include Disney content including a panorama aboard the Millenium Falcon and Mega-Destroyer —and AppleInsider shows you all the new features. Extreme test shows OLED iPhone X with ‘dark mode’ saves nearly 60% battery over 3 hours — After publicising ways to reduce power consumption on the iPhone X OLED display, AppleInsider has begun to put the methods to the test to get a feel for exactly how much power can be saved. The answer: a lot. iPhone X problems — It’s not all hope and glory, though. Some iPhone X owners report mystery green lines appearing on displays. A Vietnamese firm managed to trip up iPhone X’s Face ID with an elaborate mask & makeup, and Apple has acknowledged iPhone X becoming unresponsive in cold weather, and has promised software fix. Firefox iOS version 10 released with ‘Photon’ design and menu changes — Firefox has updated the iOS version of its browser to version 10.0, with the milestone release featuring a refreshed modern interface and changes to the menu system, ahead of another major update arriving on the desktop version of the browser next week. 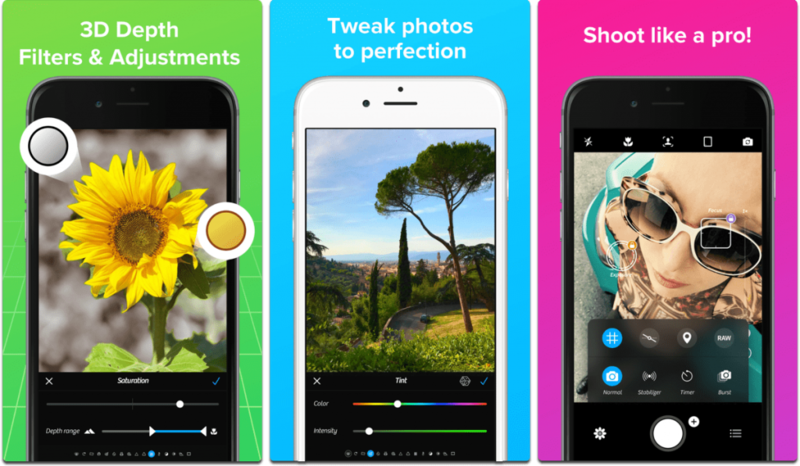 Five apps that add Portrait Mode Bokeh to any iPhone — Do you love bokeh but don’t have an iPhone with a dual lens camera? Mac Observer has found up five apps that give you Portrait Mode bokeh. You can use these apps on any iPhone model.